WITH GREAT COMMUNICATION SKILLS There is no substitute for experience when it comes to accounting, business valuation, forensic accounting and expert testimony and Marv's expertise in these areas would be reason enough to contact us for any project or case related to those services. 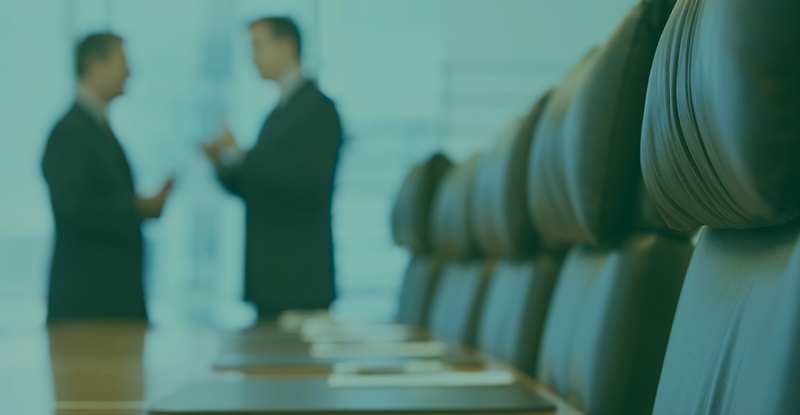 But it's his ability to communicate that really sets him apart and makes him to go-to professional for business owners and law firms alike. Marvin Strait received a Bachelor of Science Degree with distinction from Arizona State University and did a tour as an officer in the Army before entering the practice of public accounting. His work history includes building a major independent accounting firm in Southern Colorado and serving as Chairman of the Board of the 400,000 member American Institute of Certified Public Accountants (AICPA), where he now serves as a permanent member of the AICPA Governing Council. In addition to being a Certified Public Accountant, Marv is also certified in Valuation Analysis (CVA), Business Valuation (ABV), Financial Forensics (CFF), and Chartered Global Management Accounting (CGMA). Marvin Strait received a Bachelor of Science Degree with distinction from Arizona State University in 1957. Commissioned a second lieutenant, he did a tour in the Army, then returned to Pueblo, Colorado, his hometown, to enter the practice of public accounting. In 1959, Marvin saw an opportunity in Lamar, Colorado and moved there to launch an accounting practice. He became the only CPA in a five-county corner of southeastern Colorado. Over the years, the practice grew and became well-established in Colorado’s Arkansas Valley. In 1973, when the Denver firm of Stone, Gray and Company decided to open an office in Colorado Springs, Marvin was invited to accept a partnership and the challenge of bringing the firm into the city. Under his leadership, the new Stone, Gray office prospered and became well-known in Colorado Springs. In 1977, when Stone, Gray and Company merged with a major firm, Marvin elected to continue as an independent, and Strait • Kushinsky and Company, P.C. was formed and continued in operation for almost 16 years. On June 1, 1993, Strait • Kushinsky and Company combined its operations with the regional accounting firm of Baird, Kurtz & Dobson (BKD), where Marvin served as a partner until May 31, 1994. 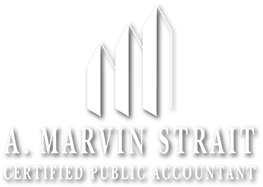 Marvin is now continuing in the practice of public accountancy under the name of A. Marvin Strait, CPA. Marvin has served as Chairman of the Board of the Colorado Springs Chamber of Commerce and the Colorado Association of Commerce and Industry (CACI) the State Chamber of Commerce. He also served as a member of the St. Francis Hospital Board of Directors, the Colorado Springs Utilities Financial Advisory Board, the Penrose-St. Francis Healthcare Audit Committee, as a member of the El Pomar Awards for Excellence Selection Committee, the Board of Directors and the Audit Committee of Whitman Education Group, Inc., a public company, and the Board of Directors and Chairman of the Audit Committee of GP Strategies Corporation a public company traded on the New York Stock Exchange. He currently serves as a member of the Board of Directors for the Colorado Springs Fine Arts Center Foundation, the Sam S. Bloom Foundation, Peak Education Foundation and as the Treasurer of CACI. He also is a member of the Board of Directors and Chairman of the Audit Committee of Sturm Financial Group, Inc., a bank holding company. Marvin’s name is also known widely in public accounting. He has been very active within his profession having served as President of the Colorado Society of Certified Public Accountants and the Colorado State Board of Accountancy. In 1987-1988, he served as Chairman of the Board of Directors of the 400,000 member American Institute of Certified Public Accountants (AICPA). 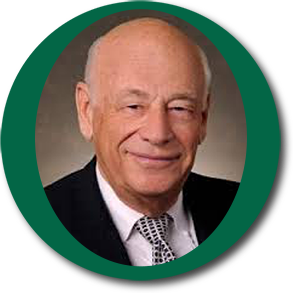 In 1992, Marvin was awarded the AICPA Gold Medal for Distinguished Service. He now serves as a permanent member of the AICPA Governing Council. 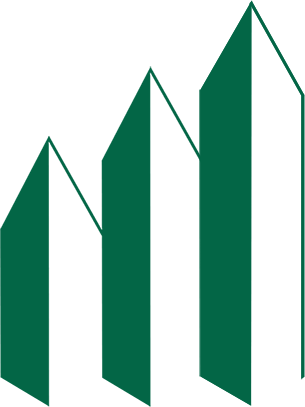 In 1997, Marvin successfully completed the certification process with the National Association of Certified Valuation Analysts (NACVA) and earned the designation of Certified Valuation Analyst (CVA). He has also successfully completed the certification process with the AICPA and earned the Accredited in Business Valuation (ABV), the Certified in Financial Forensics (CFF) and the Chartered Global Management Accountant (CGMA) designations. ©Copyright 2019.A. Marvin Strait. All Rights Reserved. Site design VisionTrust Communications.